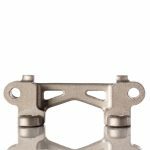 Metal 3D printing has been revamping the way engineering and manufacturing teams produce metal parts. 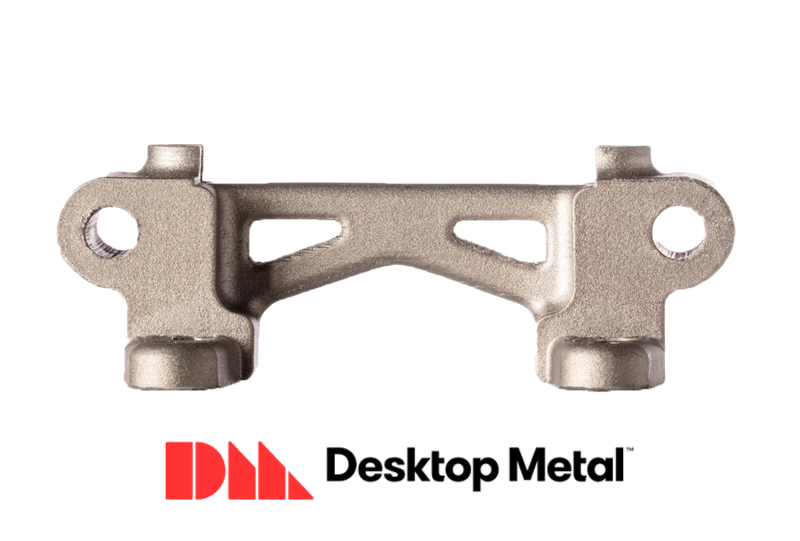 Delivering print speeds of up to 100 times faster while reducing costs-per-part by up to 20%, Desktop Metal is the leading solution to metal prototyping and mass production. 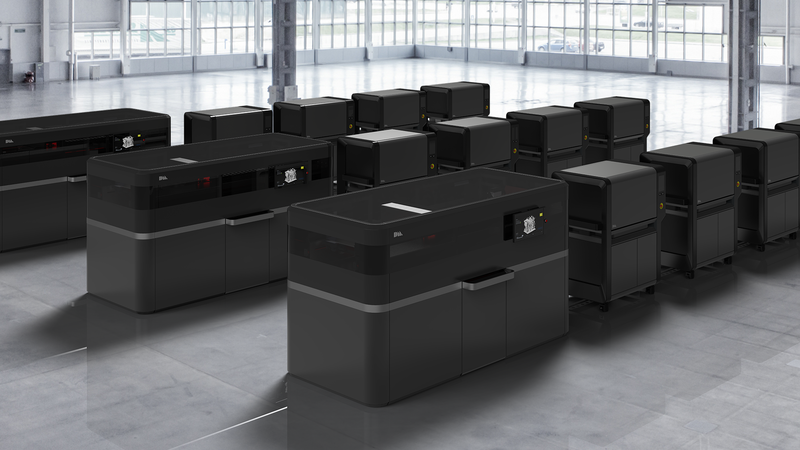 Print complex metal parts in-house with the end-to-end solution, Studio System. 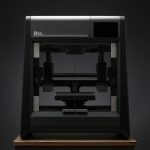 This advantageous system is ten times more economical than comparable laser based systems making it the only metal 3D printer that’s cost-effective for engineering teams. 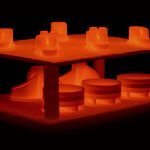 Similar to the safest and most widely used 3D printing process, Fused Deposition Modeling (FDM), the Studio System extrudes bound metal rods rather than selectively melting metal powder like laser-based systems do. 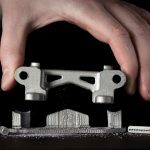 Opening up new alloys and enabling new features, Desktop Metal has shattered the safety requirements associated with metal 3D printing. 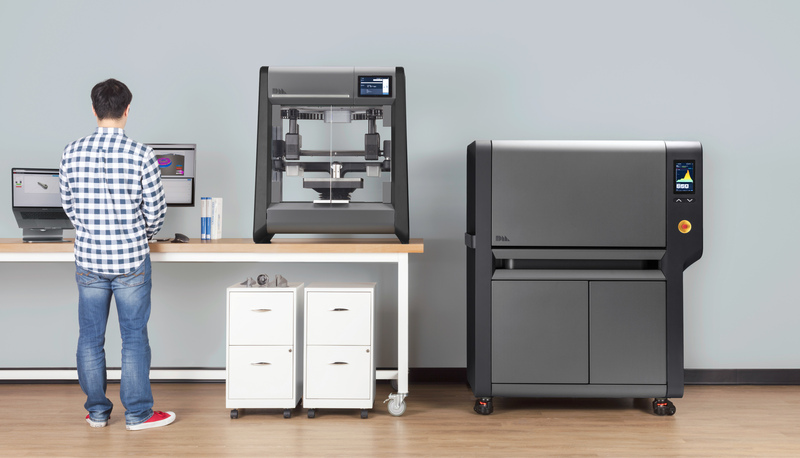 Introducing the first metal 3D printer for mass manufacturing, the Production System. 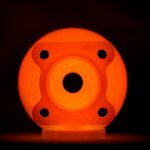 This powerful system delivers the speed, quality, and cost-per-part needed to compete with traditional manufacturing methods. It works by combining two powder spreaders and one print unit into a Single Pass Jetting process (SPJ) to both spread metal powder and print. With SPJ technology, the Production printer produces printing speeds of up to 8200 cubic cm/hr, 100 times faster than laser based systems.